Exotic is Exciting... Exotic is good. When it comes to exotic places it’s all a matter of preferences, and there’s a pretty good chance that my exotic/ideal places would greatly differ from yours. Mine include autobahns on tropical islands where the roads are curvy and sun is never in your eyes. When it comes to exotic women, my ideals are probably best reflected in my art. 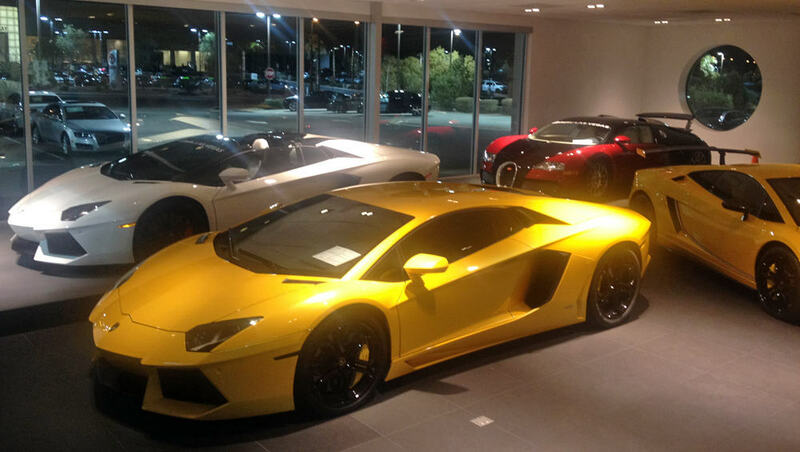 Lambo Heaven at Lamborghini Las Vegas. But when it comes to cars, my definition of exotic tends to lean towards Italian — particularly Lamborghini. They are, by definition, strikingly, excitingly and mysteriously different or unusual especially compared to any other car. And rare. It’s not like you see then everywhere. And even within their product line, each is created special – ordered specifically for its buyer, making them even that much more exotic. Lamborghini even has exotics in its own world of exotics. This week, as I celebrated some of Lamborghini’s achievements and community by way of CES events ( UFC CES Monster Party and Fleetwood Mac. Monster Concert ), I couldn’t help but think of how far Lamborghini has come since I first even discovered them as a teenager in the 1970’s. Back then, the Countach was about the most exotic car on the road. Me and all my buddies had the poster. 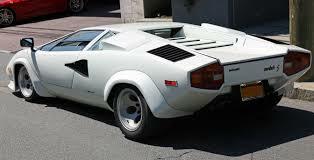 Everyone wanted a Countach but very few had one. Definitely exotic. Today’s exotics include the Lamborghini LP-700 Aventador (my personal favorite), and in the super-exotic world, the Lamborghini LP-750-4 Veneno Roadster. Strikingly strange – it’s unlike anything else on the road, or even on the planet. Okay, in reality, there are nine of them – but only nine. Nine Veneno Roadsters in the entire world. That’s pretty exotic. And they sell for $4.5 million each. So even more exotic. Now, take a 750 horsepower beast and put an amazing Monster Products 750 watt stereo system in it and you’re looking at a truly one-of-a-king car. Lamborghini + Monster Products — The collaboration between the world’s highest-valued car and one of the highest-end audio technology available. 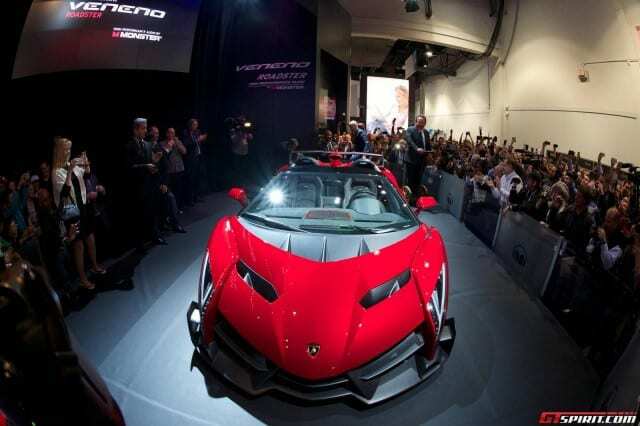 Read more here >> Monster-teams-lamborghini-h-fi-audio-system-veneno-roadster for more great pics and story on this very exotic Monster Lamborghini. The next generation of Lamborghini is just days away. The HURACAN be on streets in a few months – check it out and listen to it here > huracan.lamborghini.com – even sounds exotic. So, back to my initial thought… EXOTIC is exciting. It excites me anyway. Whether it’s cars, women or exotic places, it should inspire. It should make you want to create. Cheers!